How can you earn smiles for your customers? 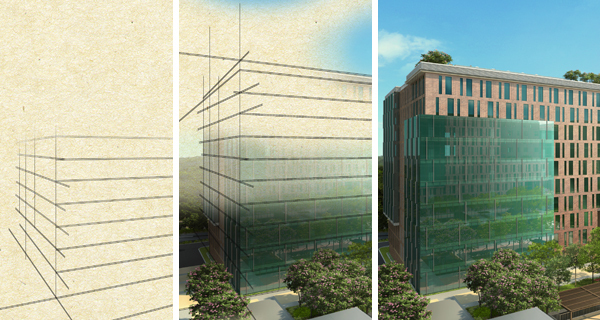 As OoBI-ite we choose our work carefully and beleive in doing things differently with Design approach. We have built Out of Box Interactive solutions for various domains like retail shopping,real estate marketing, simulated virtual learning, interactive exhibitions. Dr. Suma Sudhindra, reputed veena artiste and Director Outreach for IME, threw an open a question to our team asking how to make the inauguration event feel like the final installation even before the museum is setup. OoBI teamed up with the experts in Hindustani and Carnatic classical music to Design & Develop the Music Mixer application. 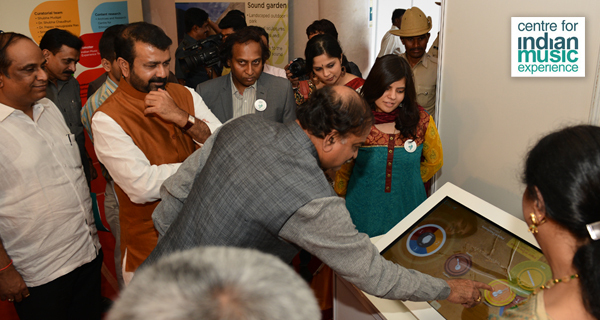 The application allowed visitors to compile variety of music by mixing sounds of different Indian music instruments. Collaborative in nature, the setup made more than one visitor come together and relish the rhythm. 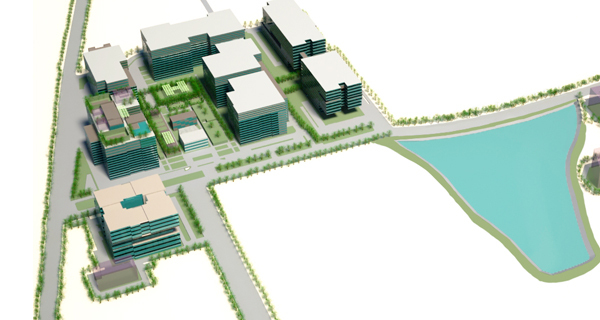 Brigade Group had come up with Hi-Tech experience center to present real estate projects. OoBI gave life to this Experience center by providing multitouch solutions in conjunction with 18 X 6 feet large video wall display. 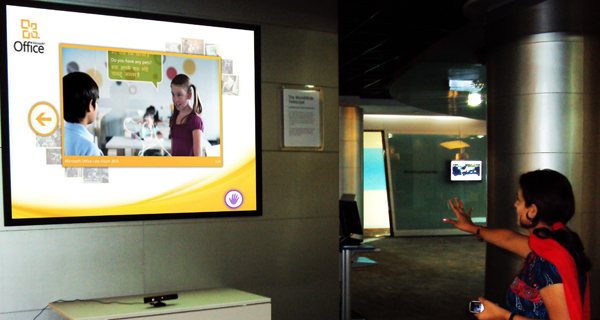 Using OoBI-realiT software visitors were able to experience grand walkthrough on lifesize video wall display. Along with this an innovative approach was developed to keep visitors waiting at reception engaged and get excited about the experience that's they are going to get next. 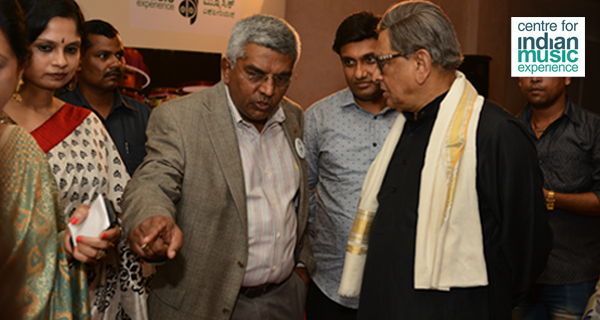 Sobha Developers wanted an innovative cost effective way to explaing their residential projects with Smart Home features. 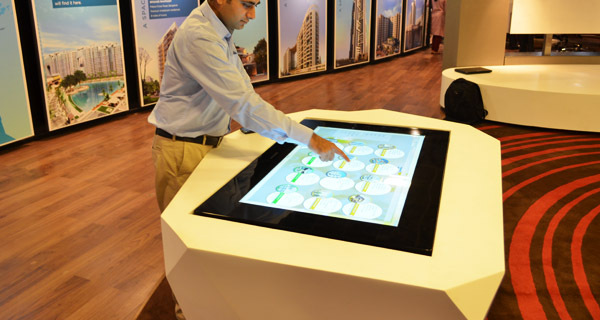 OoBI provided a multi-touch solution in which smart home features were explained in form of interactive animations. This helped sales executives to show more and talk less. They could explain every complex features within minutes wowing their clients. 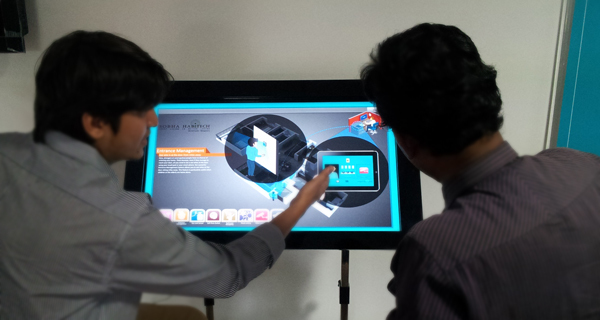 Sales executives were also armed with Tablet version of the same to cater to clients during exhibitions. 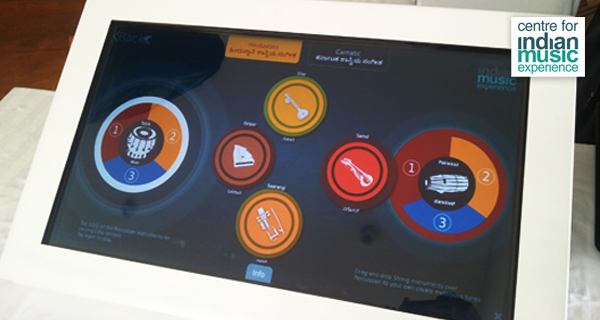 Microsoft, Hyderabad center wanted to make the experience of watching their Vision videos an immersive and enjoyable experience. We used Microsofts own product Kinect, the fastest selling device in history to showcase the vision videos and product concepts. We created a larger Wall display with collage of videos which can be chosen by visitors using hand gestures and giving them freedom to see videos in which they are interested. Central Mall, Hyderabad during its sale season wanted to provoke customers to visit shops and get flavor of 10,000 different designs. 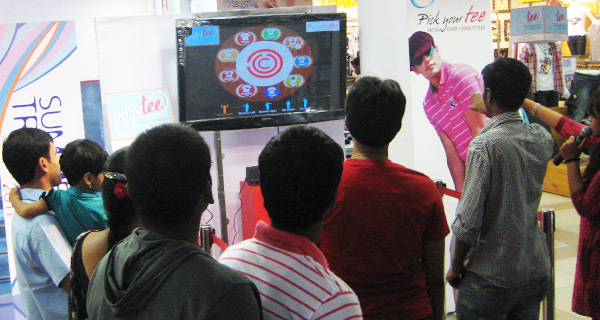 OoBI developed Virtual Space controlled by natural hand gestures. 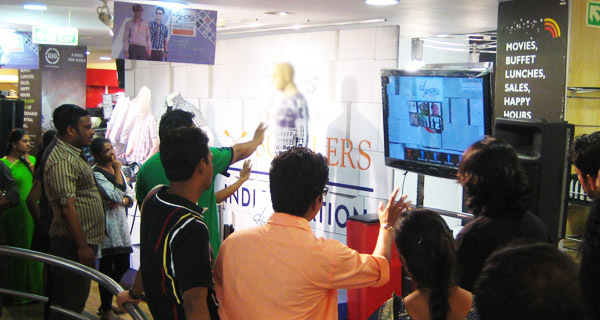 Customers were able browse through different designs in couple of minutes using natural interactions. Once a design was finalized directions to shop in the mall along with apparel code was given to customers. This allowed customers to reduce their shopping time and helped Central generate buzz around their use of innovative medium as part of campaign.